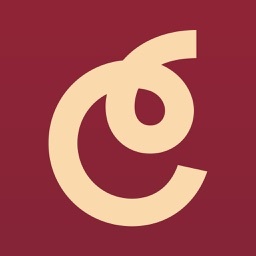 Wine Lover by Vocatus Solutions Inc. 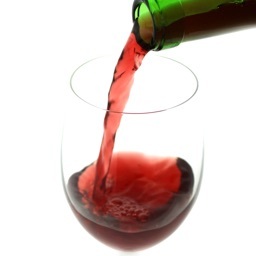 Always forgetting what wine you love to drink? We were too! 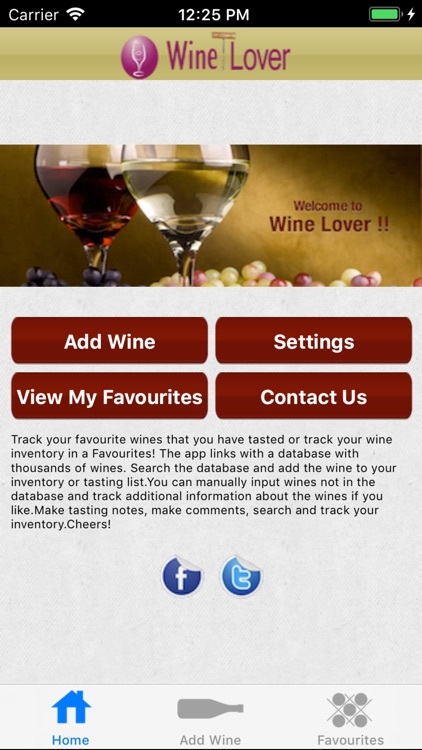 So we created an app to find, track and store your favorite wine information. 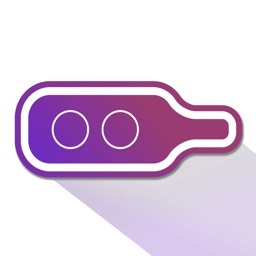 Whether you have a few bottles in the fridge or an extensive collection in a cellar, this app will make sure the right wine is always at your fingertips (or in your glass!). 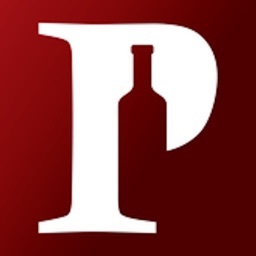 The WineLovers app stores all the information about your favorite wines and the ones that might be your favorites. You can add wines to your collection by searching through our direct link to the wine.com database or manually adding it yourself. You can even take a picture of the label to help you remember! Add your own tasting notes or other detail comments. 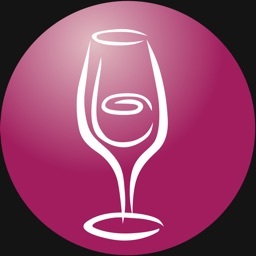 Find out what the professionals are saying about the wines you like and keep it with your selections. 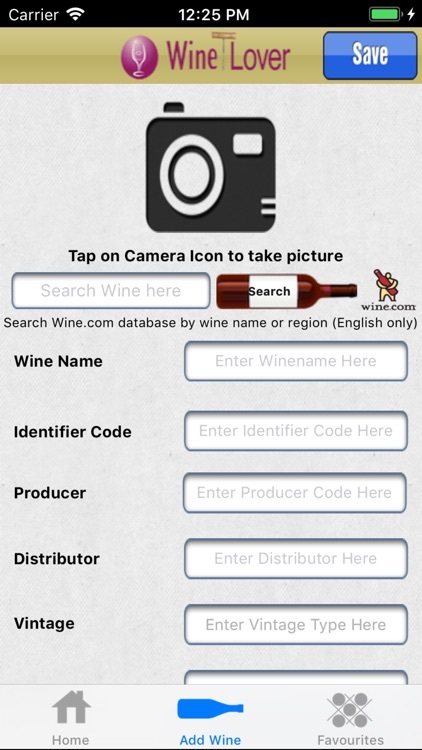 Search wines in your favorites by using key words. Wine notes available as well!